Hand-made in Italy by master craftsmen, the Viper Pouffe by Daytona is inspired by the glamorous art deco period. Upholstered in grosgrain design leather, this refined and exclusive piece provides modern opulence with a timeless feel. The upper layer is luxuriously soft and covered with goose down for maximum comfort guarantee. The upholstery is also available in high quality fabric and shades of leather. 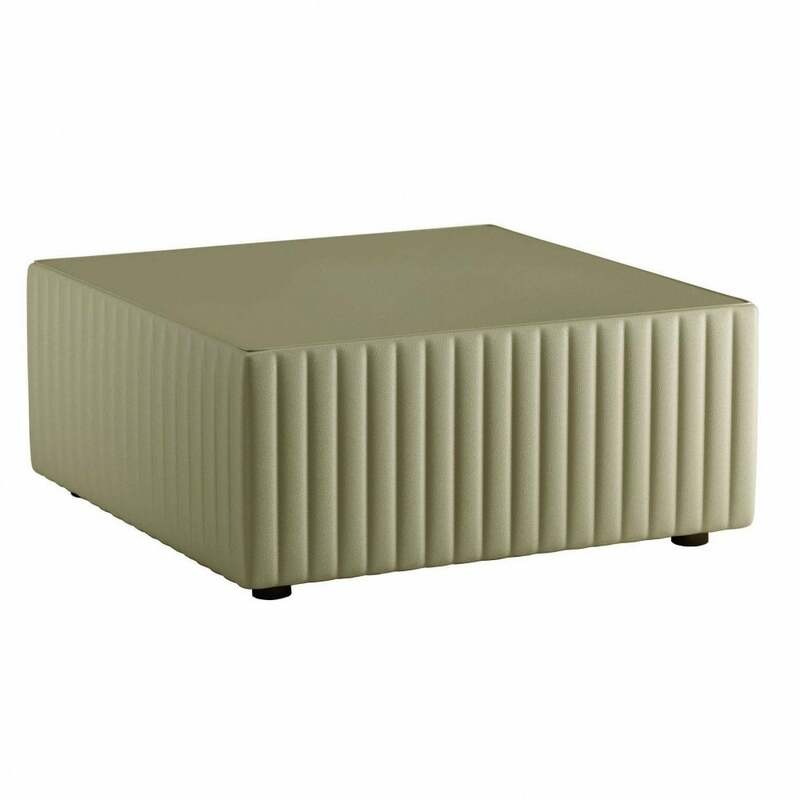 The Viper Pouffe is beautiful paired with the Martin sofa in a complementary material and hue. Style within a dressing room or living space for the ultimate luxe look. Get in touch with our team for more advice and information.